A new Commonwealth Fund analysis contends that many older Americans are not receiving at home the long-term services and supports that they desperately need, and this failure is fueling more premature admissions into nursing homes. Experts with the Washington, D.C., foundation determined that Medicare beneficiaries with a high need for long-term services and supports are often forced to pay for such needs out of pocket, sometimes racking up credit card debts. Without a way of covering these needs, older adults are forced to delay necessary care, spend down their savings to gain Medicaid eligibility, and be placed in a nursing home earlier than necessary, they write. 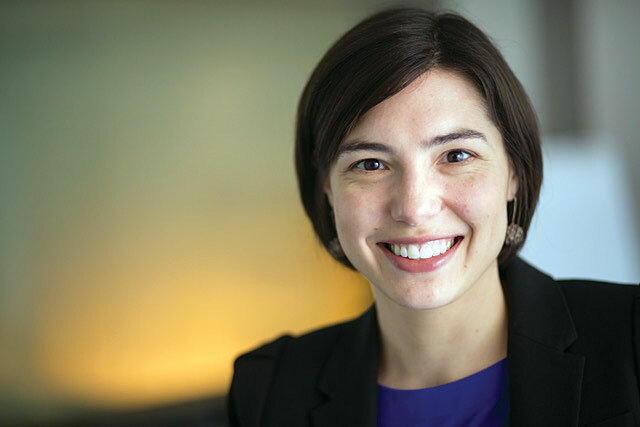 While this presents a challenge to policymakers, it lends more opportunities to skilled nursing operators, who can reach out to community-based seniors experiencing gaps in care, said Amber Willink, Ph.D., an assistant scientist in the Department of Health Policy and Management with the Johns Hopkins Bloomberg School of Public Health. Willink and colleagues reached their conclusions by analyzing information from the 2015 segment of the National Health and Aging Trends Study, which included more than 7,000 community-dwelling Medicare beneficiaries. They noted that in 2015, those with high use of long-term services and supports — requiring at least two from the list, such as personal care, assistive devices, home modifications, etc. — cost Medicare significantly more than those without LTSS needs. That gap ranged from about $5,400 to $15,000 for the high-needs population. Those with high LTSS requirements tallied inpatient care expenses that were four times greater than the no-need population, and out-of-pocket spending twice as high, at nearly $2,800. Often, those debts are tallied on credit cards, and seniors with high LTSS needs take longer to pay of their balance. A high portion of those costs represent medical expenses, compared to beneficiaries without such needs. These individuals also tend to rely on other social service programs, such as food stamps. Older Medicare beneficiaries with high LTSS needs are twice as likely to skip meals and more likely to not be able to pay rent and utilities. Having difficulty meeting housing and nutritional needs further places seniors at a higher risk of requiring nursing home care earlier than necessary. “Nursing homes are intended to provide advanced care for those with complex or severe care needs that cannot be safely provided in the community. They are not meant to be the default option for older Medicare beneficiaries needing long-term services and supports because the financial burden of these costs results in an inability to pay for rent or utilities,” study authors noted. The bottom line, authors said, is that the healthcare delivery system needs to evolve in order to address the needs of today’s seniors, or risk pushing federal payment programs further toward insolvency. “Looking just at one’s medical needs is too narrow a view, and we need to be thinking about what’s going on in the social context, which includes their long-term services and supports needs, if we really want to make some improvements in their health outcomes and healthcare costs,” Willink concluded.